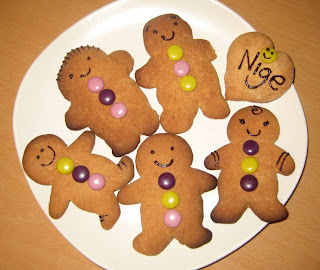 gingerbred: gingerbread goodness - the result! 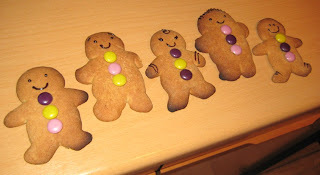 gingerbread goodness - the result! The finished results!...I even had enough to make my husband a gingerbread heart! Cheesey I know! 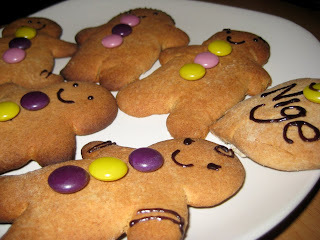 I just need to find myself a really good gingerbread receipe now so I can continue using my new cutter! Anyone know of any, let me know!